to residents of Cresson and Granbury, TX. 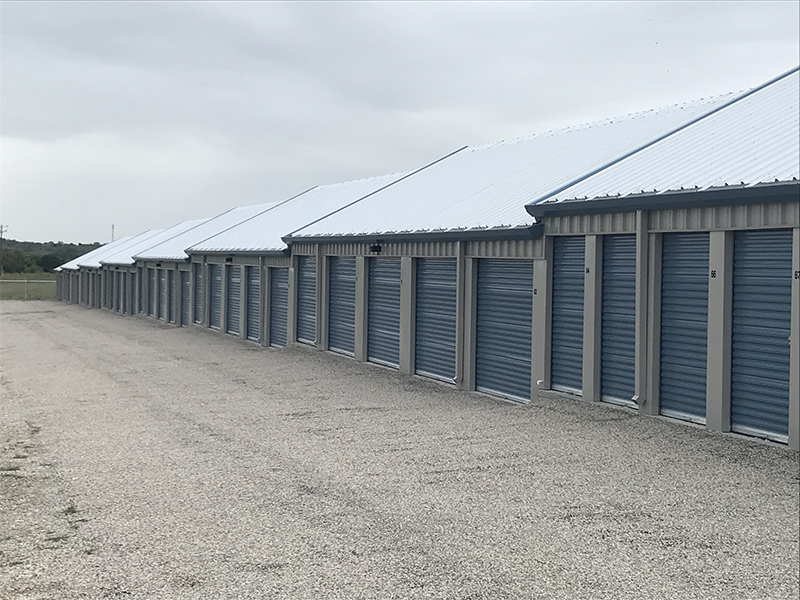 With 12 different sizes of storage units to choose from, Storage Cresson makes it easy for storage seekers interested in personal or business storage. storing with ClickandStor® 24/7 move-in and pay as you go for as long as you like. Our location easily serves the residents of Hood County, TX areas. Temperature and humidity control to protect your belongings. Storage Cresson is proud to be part of the local community. It’s safety first at Storage Cresson, this is why we offer free professional pest control, have industrial ceiling insulation and have sturdy roll-up doors held secure with disc locks which you can bring with you or buy on-site. 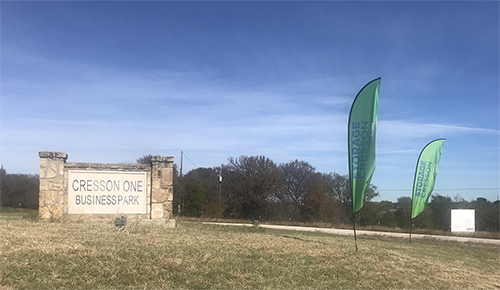 All aisles and building in Storage Cresson are well-lit and the facility is fully fenced with an electronic gate that uses an access code to gain entry. We also utilize security cameras strategically located to monitor all storage activities. Because we understand that you might need to store impromptu, we have an electronic keypad for 24/7 unit or move-in.